If you’re a composer you might be familiar with the following scenario: you spend the best part of a year and a whole bunch of effort composing a piece of music. You’re delighted to sign a ten-year deal with a publishing company, who then proceed to take 70% of your earnings. The fact is, that as alarming as it sounds, this situation is by no means unusual. Which is why trained opera singer-turned journalist Laura Westcott quit her job as The Times’ PR manager and decided to do something about it. 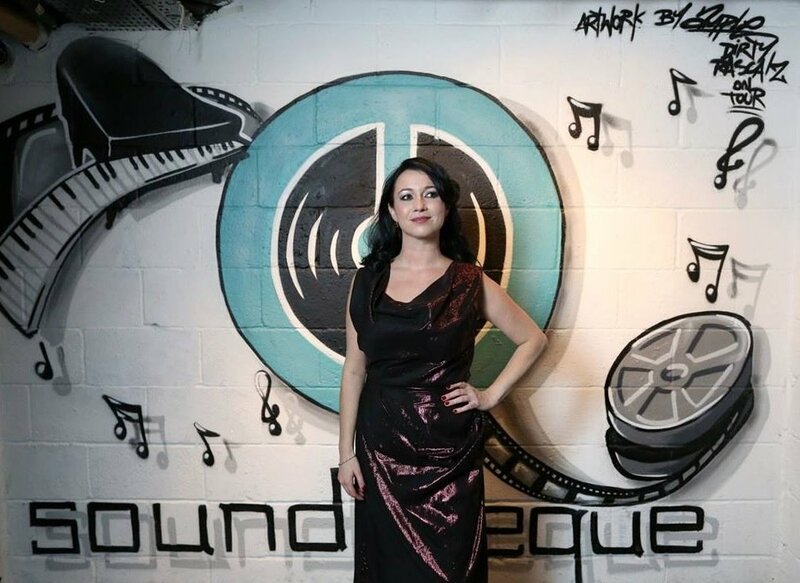 A year ago, Westcott founded Soundcheque, which she describes as a “Fairtrade music company”. 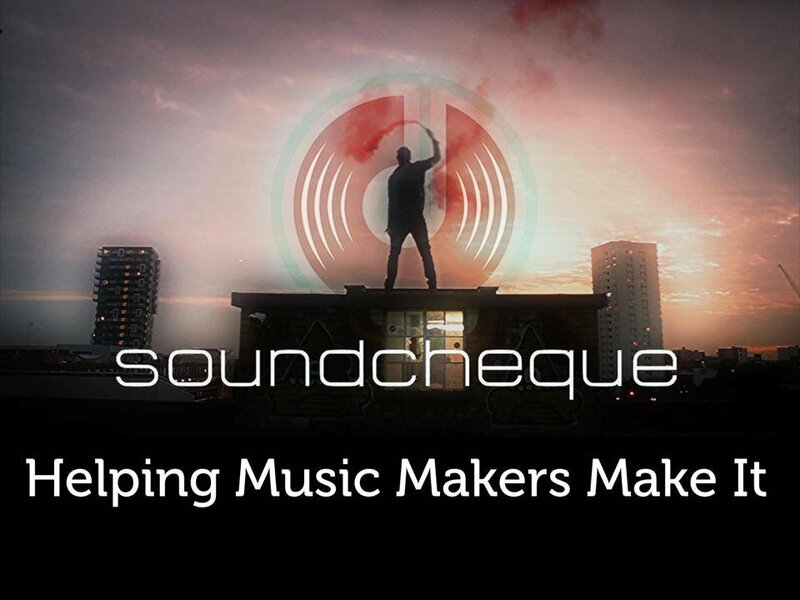 In short, Soundcheque helps musicians get paid for their music. It provides original and bespoke music for media, film and TV (in all genres and for every budget) and all artists are rewarded with 100% of their royalties and Soundcheque claims no rights over their music. How it works is that musicians create a free account and submit music for approval. People can buy the music direct from the site or send a brief. She’s also set up an annual fundraising gala called Sound for Sight on World Sight Day, where the focus is entirely on the music, not the performers. The funds raised go towards finding a cure for retinitis pigmentosa, a degenerative eye disorder that a friend of Westcott’s suffers from, along with two million people worldwide. This year’s event took place on October at London’s Tabernacle and featured opera legend Bryn Terfel. The event was also recorded and the album is being sold to raise funds for RP Fighting Blindness, for research into finding a treatment for the condition. She is keen to point out that she has none of her own compositions (“I am terrible!”) on the site but she does sing with the London Philharmonic Choir. Best get your requests in now, while you still can.